Thomas Schütte is best known as a sculptor, but his practice includes a wide range of media and formats. Schütte describes himself as a seismograph that registers phenomena around him. His works touches on eternal questions concerning the human condition – freedom and responsibility, power and vulnerability. The intimate and personal is juxtaposed with the monumental and authoritarian. 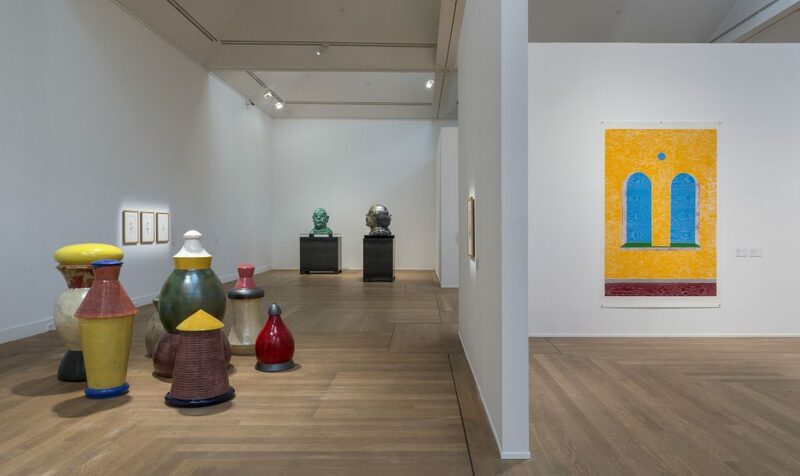 Moderna Museet is now featuring his oeuvre in a major exhibition. 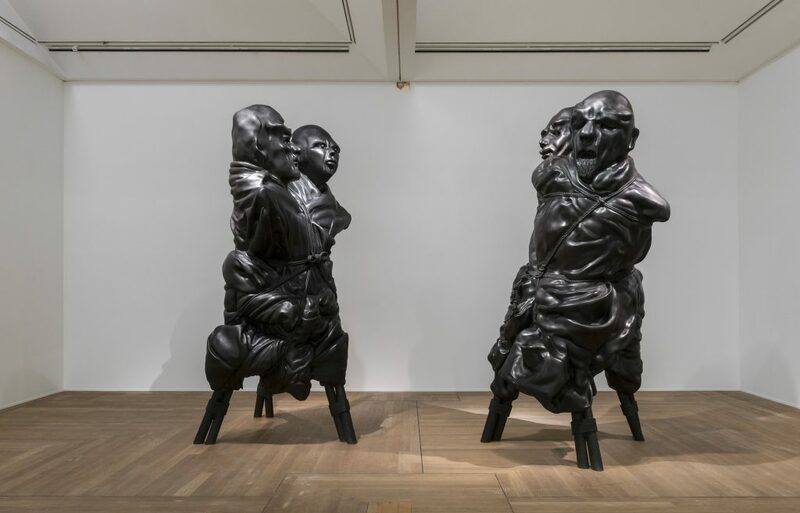 The exhibition Thomas Schütte: United Enemies takes the artist’s sculptural works from the past two decades as its starting point. 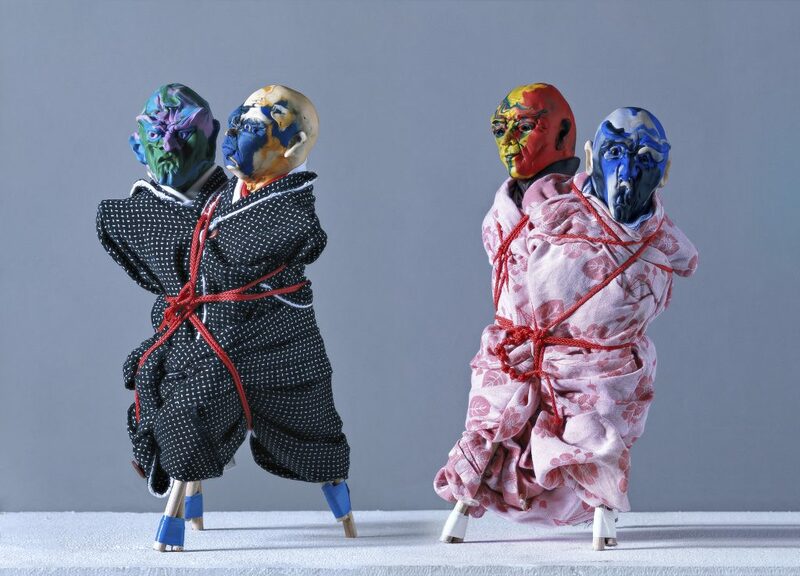 Schütte’s figurative sculptures merge the public scene with the private sphere. Frequently alternating between different scales and materials, he combines small plasticine creatures with giants cast in bronze. Fragmentary figures in steel and aluminium are presented alongside glass sculptures, prints, watercolours and architectural models. 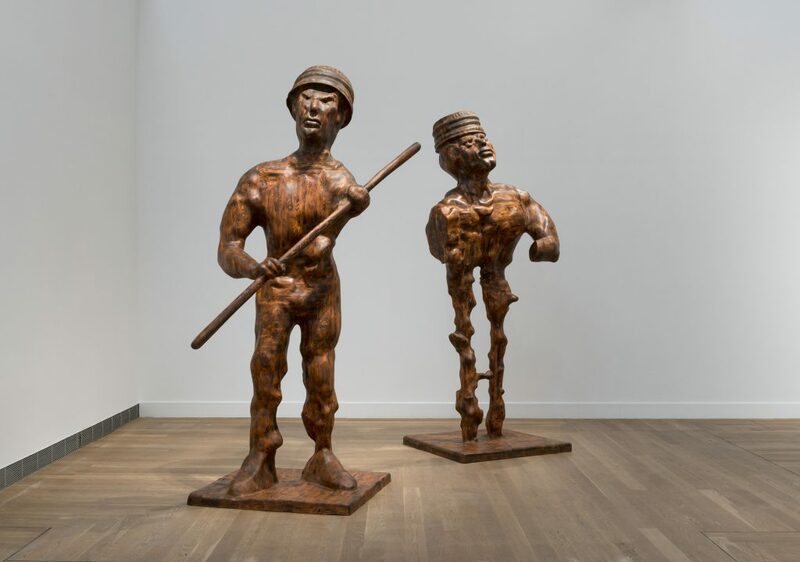 The exhibition title, United Enemies, refers to the works where Schütte has tied two figures together. The figures are each other’s prisoners – or united enemies. 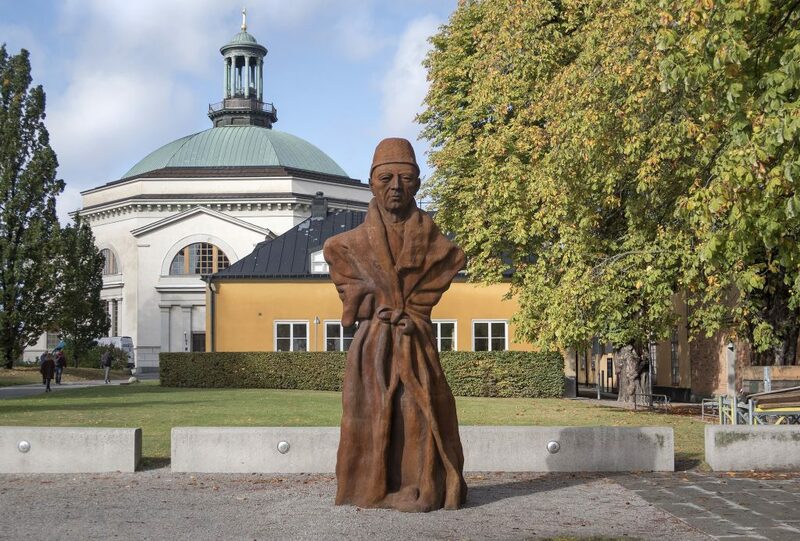 Ambiguity also characterises Vater Staat (2010) which stands like a mighty father figure outside the Moderna Museet entrance. The sculpture is at once both authoritarian and vulnerable, monumental and incapable of action. 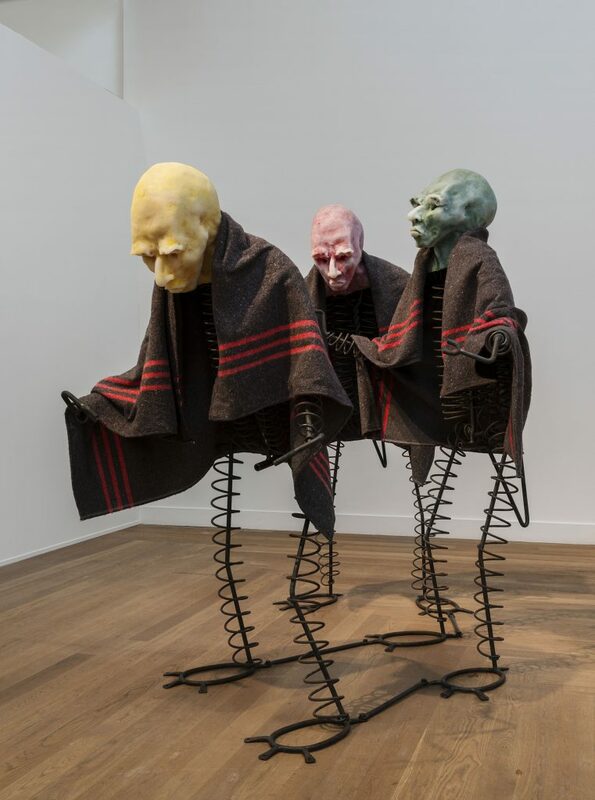 “Thomas Schütte’s artistic practice offers resistance. 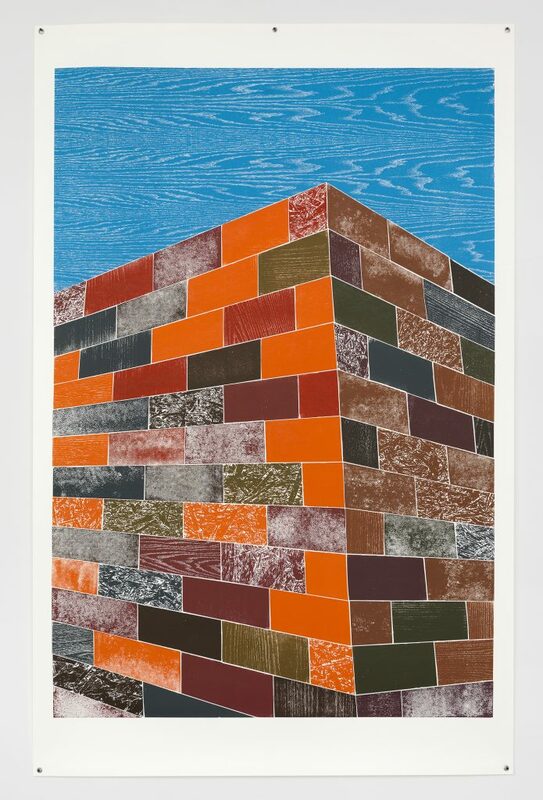 His works often have an indirectly political and ambiguous undercurrent. It incorporates conflicts, and no straight-forward answers. His imagery is characterised by a singular combination of melancholy and humour. In his works it is rarely just one or the other, good or evil. Life seems to be off balance,” says the curator, Matilda Olof-Ors. Thomas Schütte has built a repertoire of motifs, shapes and themes that he recycles and develops. 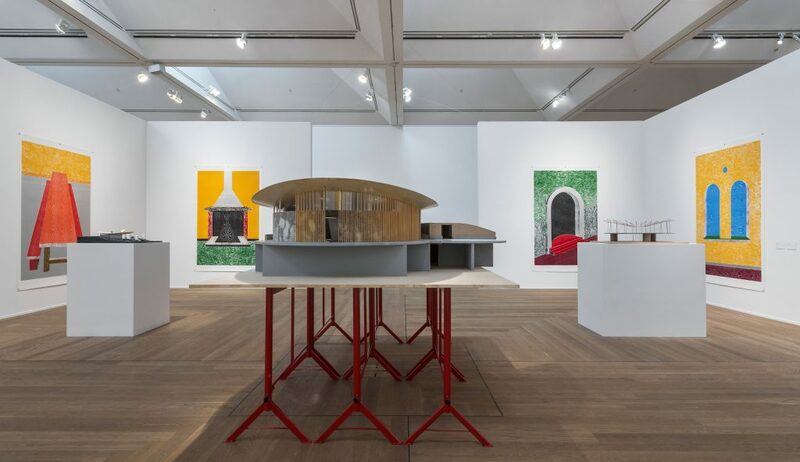 The central works in the exhibition – his monumental sculptures United Enemies(2011) – originate in an eponymous series on a considerably smaller scale, created nearly two decades earlier. 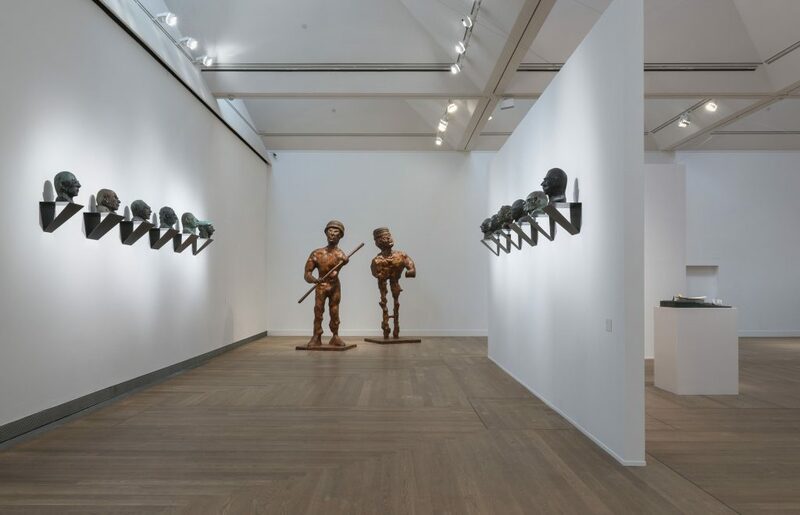 Several of the works shown here seem related to these smaller United Enemies, including the early installation With Tears in My Ears (1989), in the Moderna Museet collection, the bronze heads in Wichte (2006), and the four Fratelli busts (2012). Architectural models of various kinds have a key role in Thomas Schütte’s body of work. He has, for instance, built a model of a museum, with enormous chimneys that give it the appearance of an art crematorium, and designed his own fictive tombstone in the form of a monumental bus shelter. Drawings of models from the period 1980-2006 are collected in the print portfolio Architektur Modelle (2006). Several of these models reveal how Schütte allows the materials to shape the design, as in One Man Houses (2003-05), in which Schütte combines parts of an industrially produced ventilation system to form buildings. Or as in Pringles (2011), where a potato crisp placed on a matchbox is an early version of the building Skulpturenhalle, the Thomas Schütte Foundation and sculpture hall, which recently opened outside Düsseldorf.